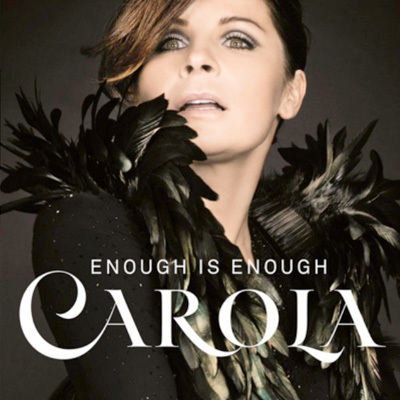 Carola releasing proper dance-remix for her new single - is it something happening like ages ago last time? 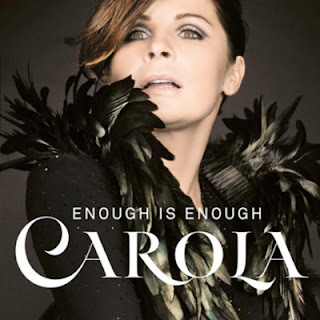 Though new Carola's album is just a tribute to retro-hits of Elvis and Barbra Streisand fresh single "Enough Is Enough (No More Tears)" was obviously chosen to please Carola's schlager-fans sector as first of all this cover has turned to be stunning disco-track in pretty classic manner. However for all those who is not that keen on good old disco have got fresh dance-treatment from Adam Rickfors and it really feels like Adam never disappoints these days. Amazing club-track and soon it'll be released on iTunes.